As one of the experiments, YouTube uses a new home page that brings you an easier way to filter the videos from your subscriptions, social networks and your account from the homepage. 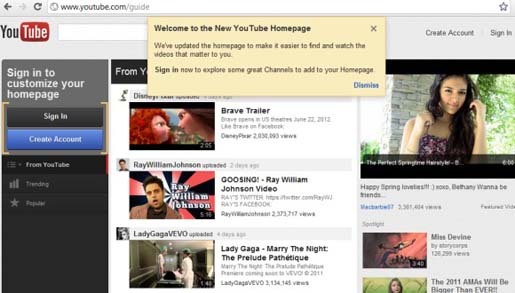 YouTube calls the new homepage a guide as it recommends new channels. Moreover, you can have a special page that lets you browse the popular channels by category comprising a list of recommended channels. The main feature of the new home page is that you can just click an option from the left sidebar and the corresponding videos are displayed without opening a new home page. 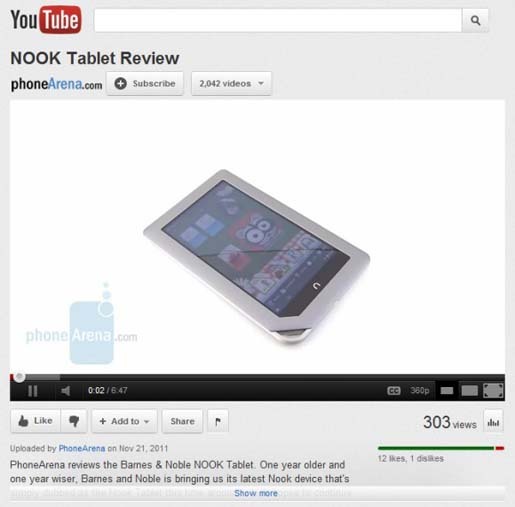 Moreover, you can easily access the list of videos you liked or from your history. Make sure that you’re logging in to get the complete features of new YouTube. That’s it. Now, everything is done.